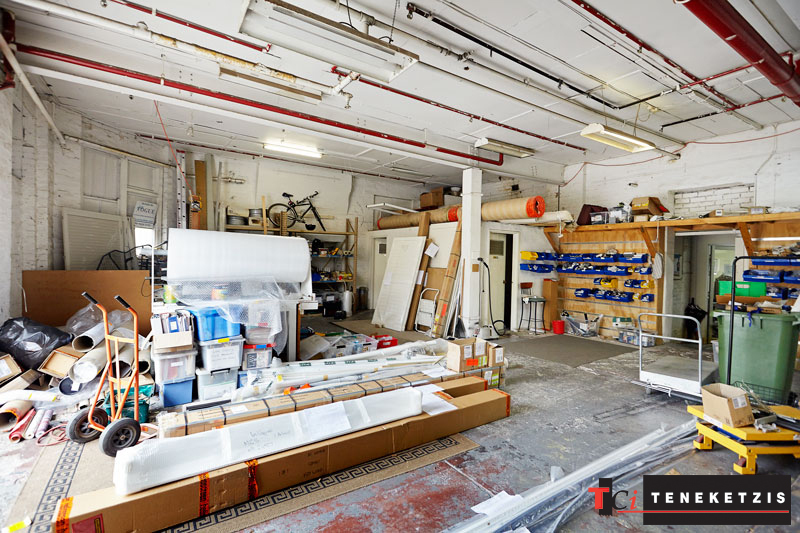 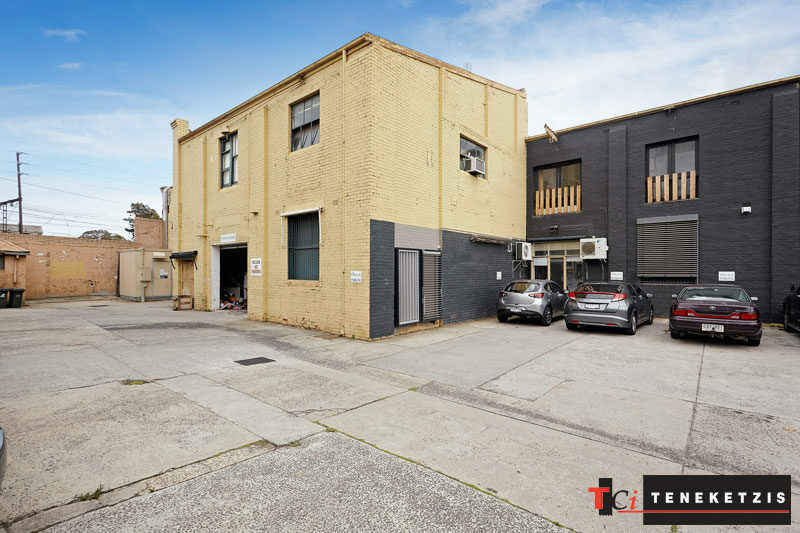 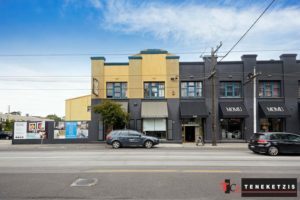 IMMENSE EXPOSURE SHOWROOM PLUS WAREHOUSE ON ICONIC SWAN STREET! 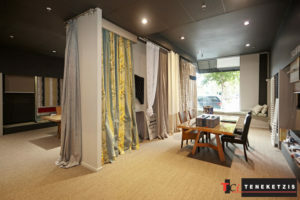 Long Lease Terms Now Available!! Immaculate Retail Showroom Plus Warehouse in Brilliant High Exposure Swan Street Location. 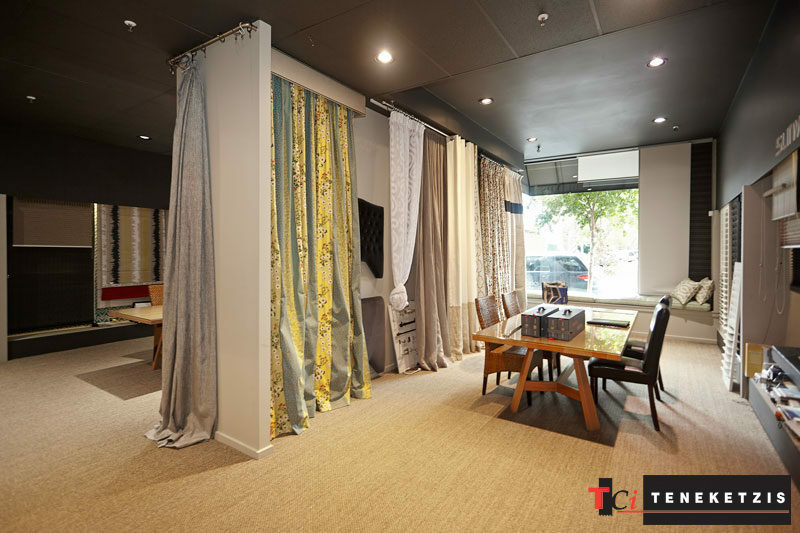 Adjoins the Brand New Showroom of One of Australia’s Leading Style & Design Companies and Next Door to Richmond Early Learning Centre’s Brand New Child Care Centre. 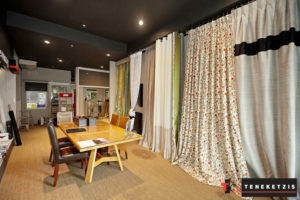 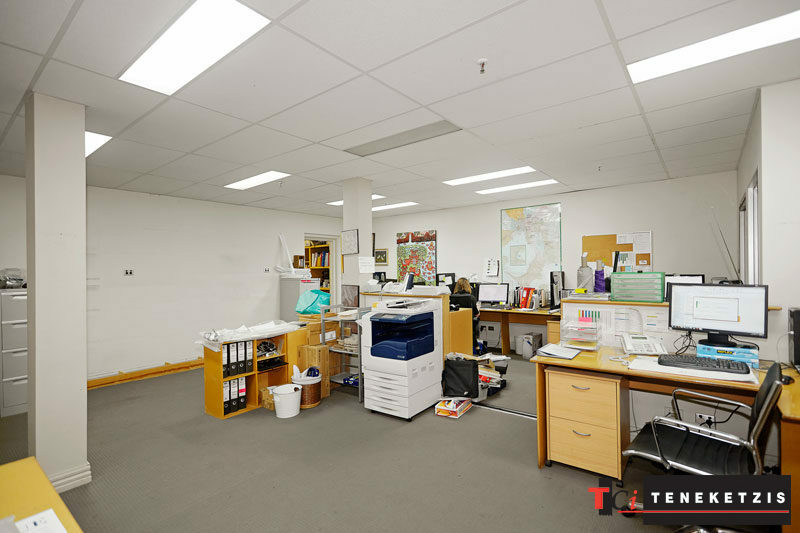 Unique & High Quality Showroom Fitout with Offices & Warehouse Facilities. On Site Parking. 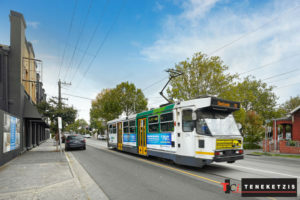 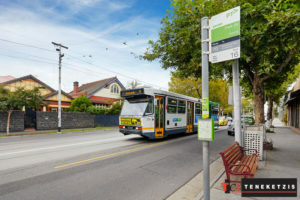 382sqm* For Lease @ $98,900pa + GST Inclusive of Outgoings.